Accessible Travel in RhodesTourism is everyone’s right. 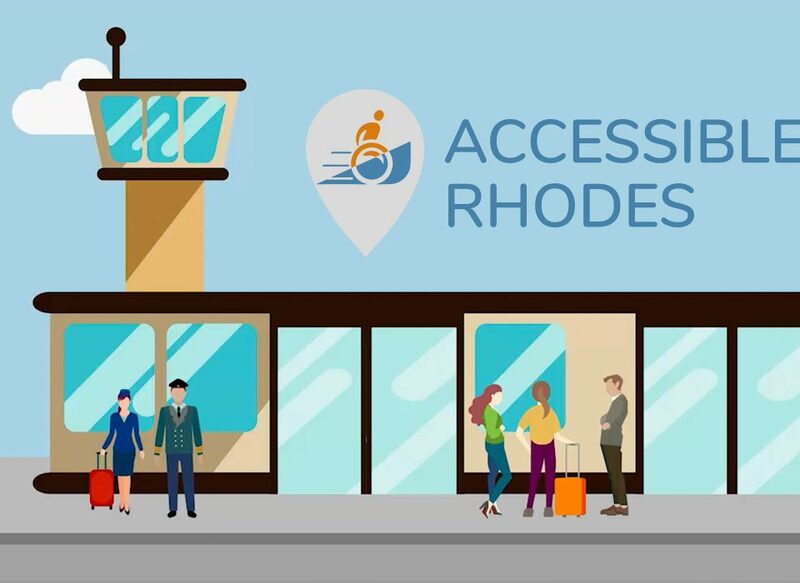 The goal of the “Accessible Rhodes” initiative is to reliably and conveniently provide comprehensive tourism and equipment services to people with mobility issues, in support of everyone’s right to tourism. A friendly destination for all, with a multitude of activities and countless experiences. Discover all the available destinations here, with individualised advice from our specially trained staff . With our special electric mobility scooters, you can comfortably and safely tour the Old Town of Rhodes and see all of the major sights. Contact us so we can tell you about equipment availability for a more comfortable and enjoyable trip. See all of the available hotels in Rhodes that can provide suitable services for a more comfortable stay, and contact us for more information to meet your needs. The rich Greek Mediterranean cuisine and Rhodes’ unique restaurants offer a special island flavour. Learn about all accessible restaurants. The beautiful waters of the Aegean and magnificent beaches of Rhodes are perfect for enjoying the Greek island climate. See all accessible beaches and enjoy their unique features. We have a complete range of specialised equipment suited to your needs for a safe trip, ensuring your comfort and plenty of opportunities to meet your expectations. 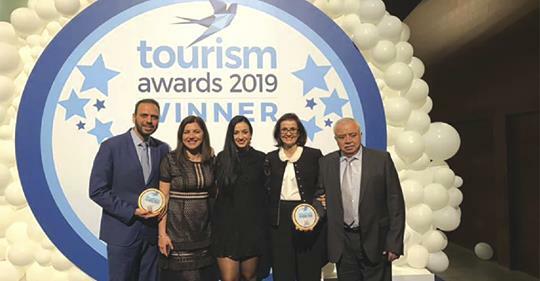 Our specially designed bus provides safe and convenient transport to all accessible destinations, and allows us to conduct excursions to the sights of Rhodes. Our specially trained staff are available 24/7 to help you with any concerns you may have in relation to your trip and to find quick solutions for any problem that may arise.